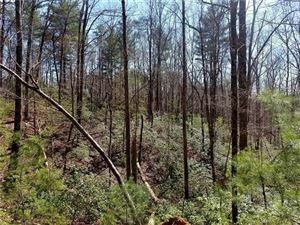 Drastic price reduction on this luxurious 12 acre wooded tract with a stream and choice, private home site in the prestigious Austin Creek Subdivision. 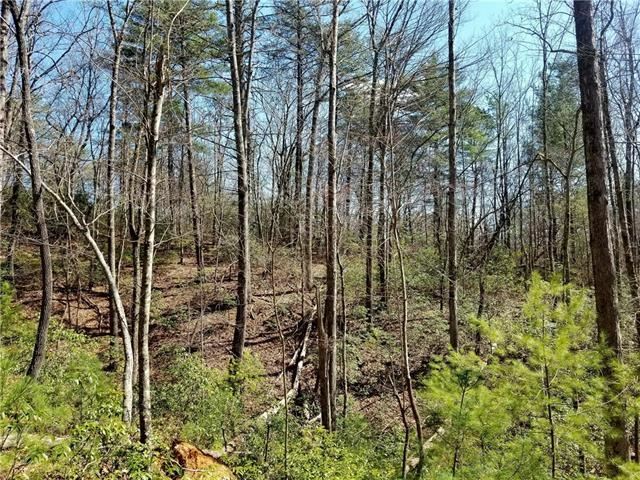 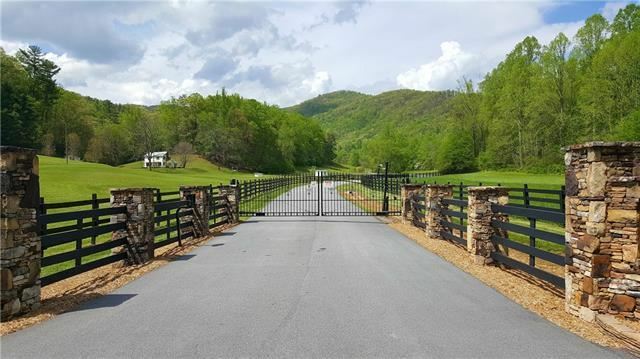 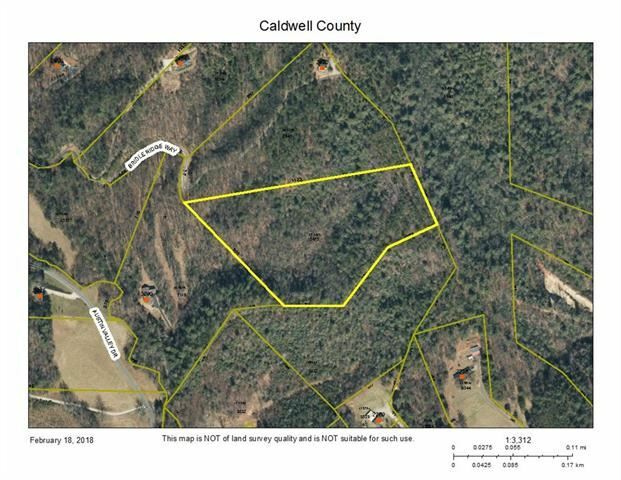 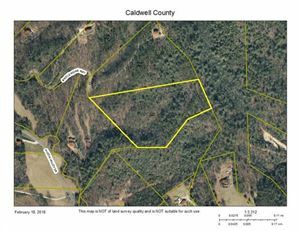 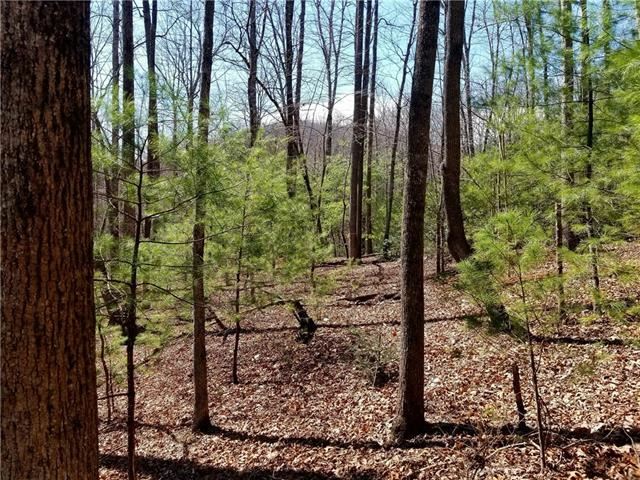 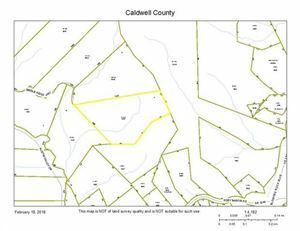 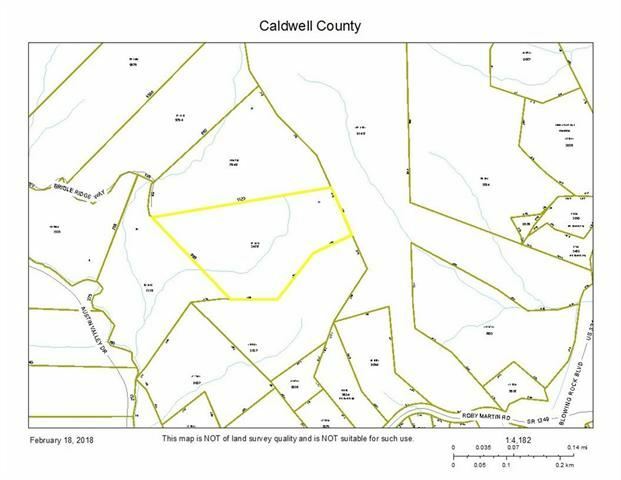 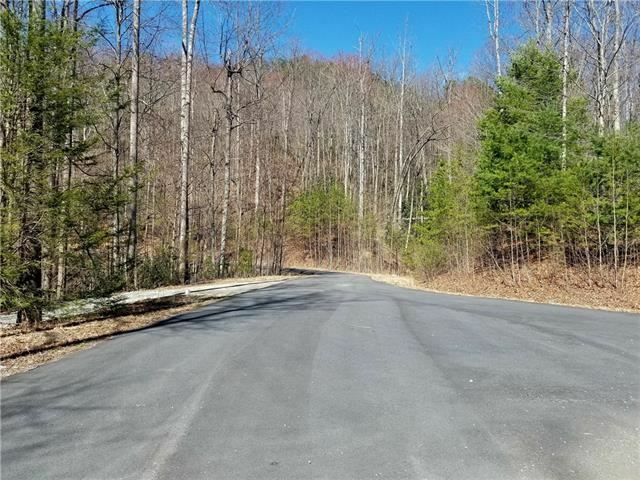 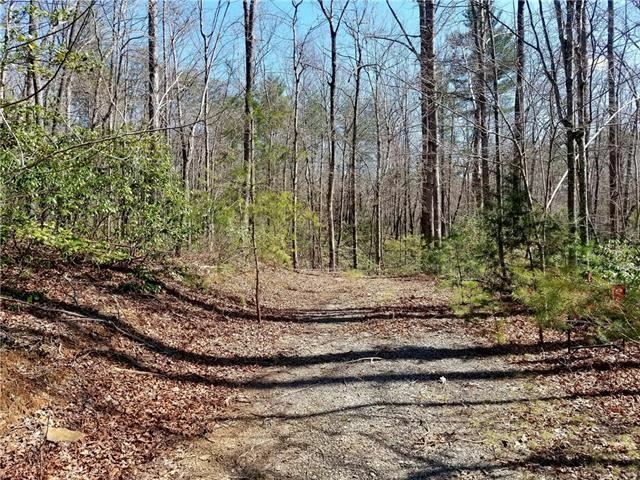 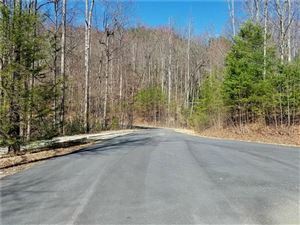 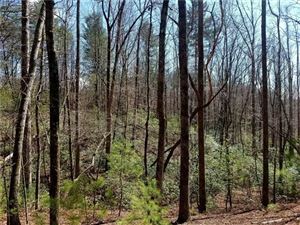 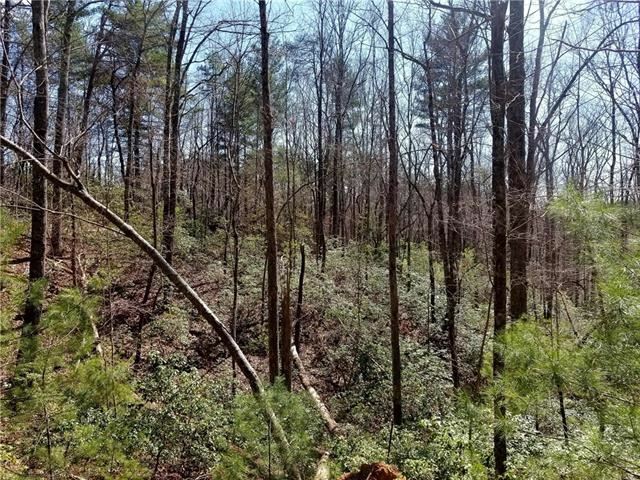 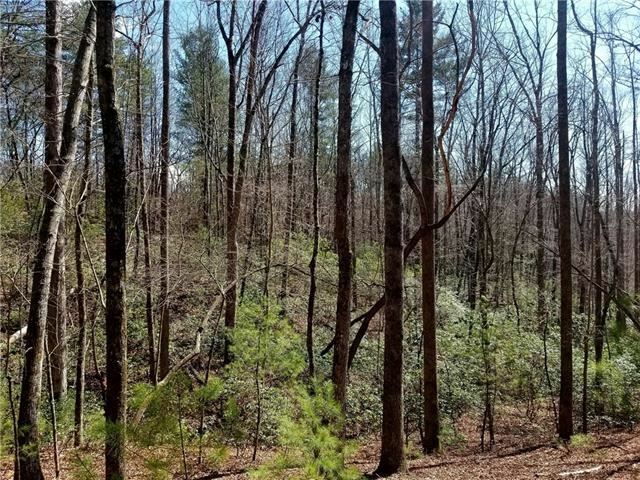 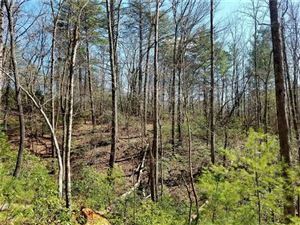 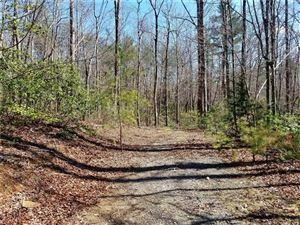 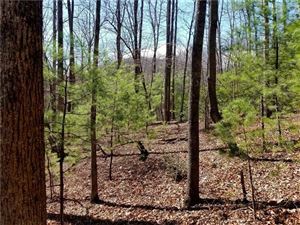 Austin Creek is a gated community of acreage tracts adjoining the Pisgah National Forest at the North Carolina Blue Ridge Mountains. 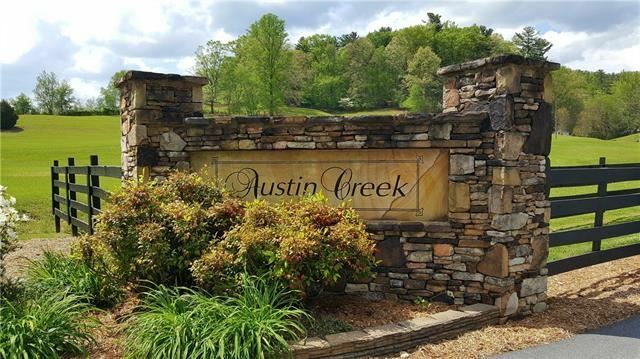 Conveniently located near the Hwy 321 corridor between Blowing Rock and Lenoir, Austin Creek is within an easy commute of entertainment, medical facilities, recreation, restaurants, shopping and schools.